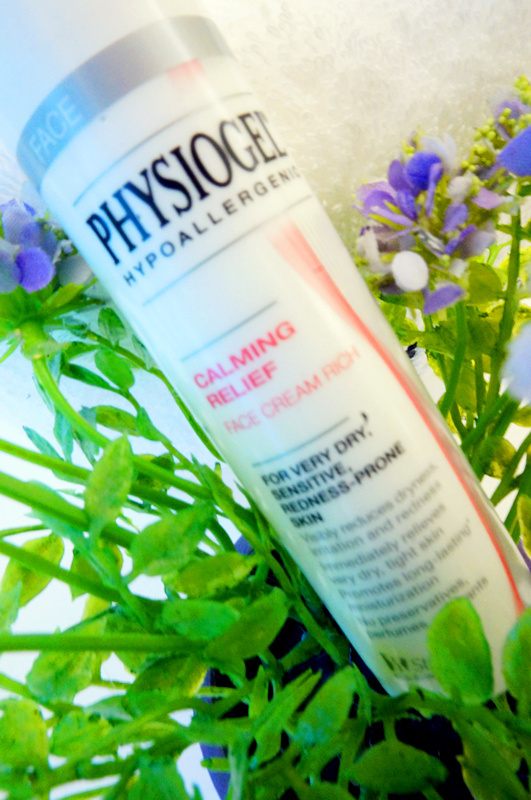 I need The Physiogel® Calming Relief face care range to rescue my skin! MMR Research Worldwide Ltd: Calming Relief Facial Skin Research conducted in Germany in June 2014. Physiogel® Calming Relief Face Cream tested on 169 women. MMR Research Worldwide Ltd: Calming Relief Facial Skin Research conducted in Germany in June 2014. Physiogel® Calming Relief Face Cream Rich tested on 166 women. Stay Tuned with my 14days transformation with The Physiogel® Calming Relief face care range! I can't wait to see your results after this 14-day challenge. 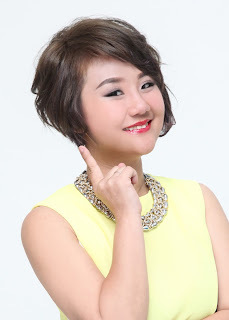 If the improvement is vast, I would like to get this range of products for myself, too. 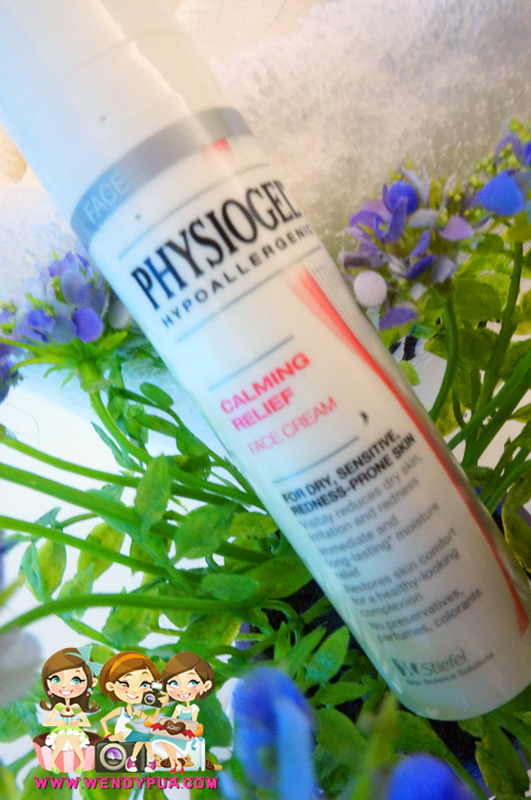 Physiogel® Calming Relief face care looks suitable for me. Price looks attractive too with its big size bottle. Heard that the product is quite good, but have not try it yet. Heard lots of good reviews bout it. Make me feel tempted to try too! !